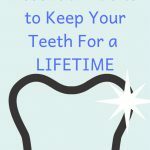 Taking extra care of your teeth is essential. Without oral health, you are at risk of getting a nasty bacterial infection known as gum disease, which is the cause of tooth decay. This post will show you how to get healthy gums naturally. The early stages of gum disease are often painless and so go unnoticed. If left untreated, the problem can quickly worsen and lead to more advanced stages of the disease. Gum disease is more common than you’d think, but one that you can prevent. by taking the appropriate measures. 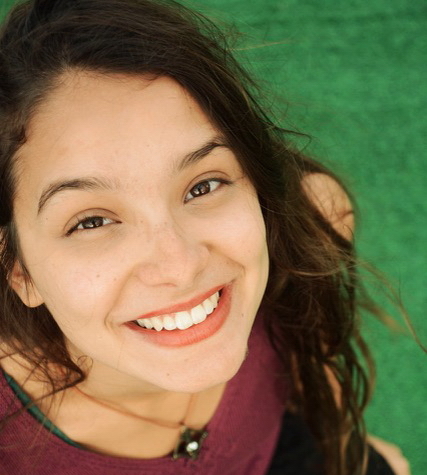 Read on to learn how to get healthy gums naturally and avoid these issues. Gum disease starts when plaque builds up along and underneath the gum line. This is a sticky substance filled with bacteria. The earliest stage of gum disease is gingivitis, which is when the gum tissue starts to become inflamed. As these symptoms worsen, it can lead to a more serious stage of gum disease known as periodontal disease. This condition can result in swollen gum tissue and loss of bone, which can lead to eventual tooth loss. As soon as you begin experiencing any symptoms of gum disease, you should visit your dentist before it advances further. Luckily, thereare many simple ways to avoid gingivitis. The best way to keep your teeth healthy and prevent gum disease is to maintain a good oral care routine. The tools you use for brushing your teeth make a huge difference to your oral hygiene. Brushing twice a day won’t be any good if you are using the wrong tools. A toothbrush with hard bristles tend to irritate your gums and can often cause gum bleeding. So, it’s important that you use a soft-bristled toothbrush. Don’t forget to replace your toothbrush after a couple months. An electric toothbrush is also a good option because it can be particularly effective in removing plaque. Remember, when you don’t remove plaque from your teeth properly, it hardens and turns into tartar. This material can continue to irritate the gums and cause them to bleed, potentially leading to advanced stages of gum disease. Although many people don’t bother, flossing at least once a day is a crucial part of your oral care routine. Making that extra effort to floss will help keep yourteeth healthy and prevent a potential gum infection. When you floss, make sure to use a gentle hand and try not to press the floss too hard against your gums and teeth. Besides brushing and flossing, you should also clean your tongue with a tongue scraper to remove any bacteria. To finish, use a good mouthwash to moisturise your mouth and freshen your breath. A good oral care routine shouldn’t stop at brushing and flossing everyday. It’s crucial that you take regular visits to the dentist, at least twice a year. The dentist will examine your teeth and gums and make sure that there are no signs of gingivitis. A professional clean at the dentist is also the only way to remove plaque and tartar that can’t be removed by your toothbrush. Eating a healthy, balanced diet is one of the most effective ways to get healthy gums naturally. The first step in improving your diet is to cut back on foods and drinks that are high in sugar. Consuming sugar makes it easier for plaque to form in your mouth, which increases your risk of gum disease and cavities. Try replacing unhealthy foods with fruits and vegetables like raw carrots, celery, and cucumbers. These foods are high in water and need lots of chewing, which increases the flow of saliva in your mouth. This helps to wash away the food particles from your teeth. Other foods known to be good for oral health include leafy greens, lean meat, and foods high in Vitamin C.
A diet rich in calcium is ideal for strengthening gums and teeth. Cheese is one of the best things to eat as it’s high in calcium and helps to lower the acid levels in your mouth. It also has the extra benefit of increasing the saliva production in your mouth. Yoghurt is also a good source of calcium and protein. The probiotics found in yogurt benefit your gums because it overcrowds the bad bacteria that causes cavities. Make sure to choose a yogurt that has no added sugar. There are also some great natural remedies you can do at home to strengthen your gums. 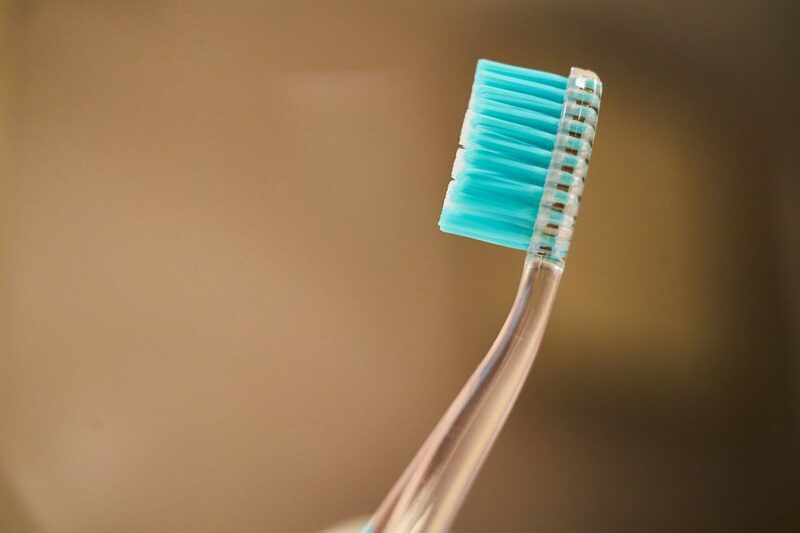 While these should never be used as a replacement for proper dental habits, it can still be beneficial for your oral health and help fight gum disease. One of the most commonly used home remedies for healthy gums is oil pulling. 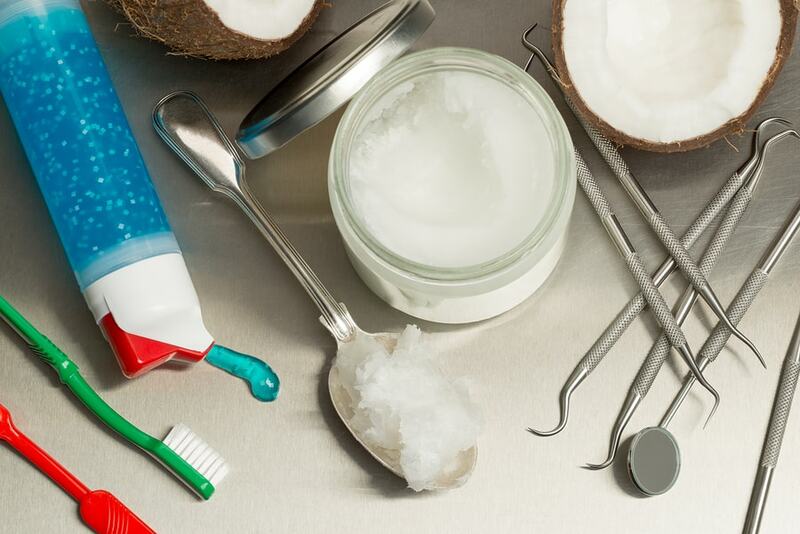 The process of oil pulling involves swishing a tablespoon of coconut oil in your mouth for about 15 minutes. 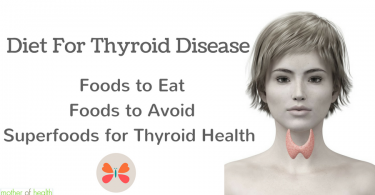 The purpose is to help remove toxins from your mouth and gums and reduce plaque build up. It can also help to whiten your teeth, giving you a brighter and more attractive smile. When trying this remedy, make sure to use a high quality, organic oil for the best results, like coconut oil. It’s always a good idea to talk to your dentist before trying any home remedies. The dentist will advise you on the best methods to use for improving your teeth and gums. Great tips, thanks for this!